Mona’s order, my first time making sesame street theme in Bangkok. 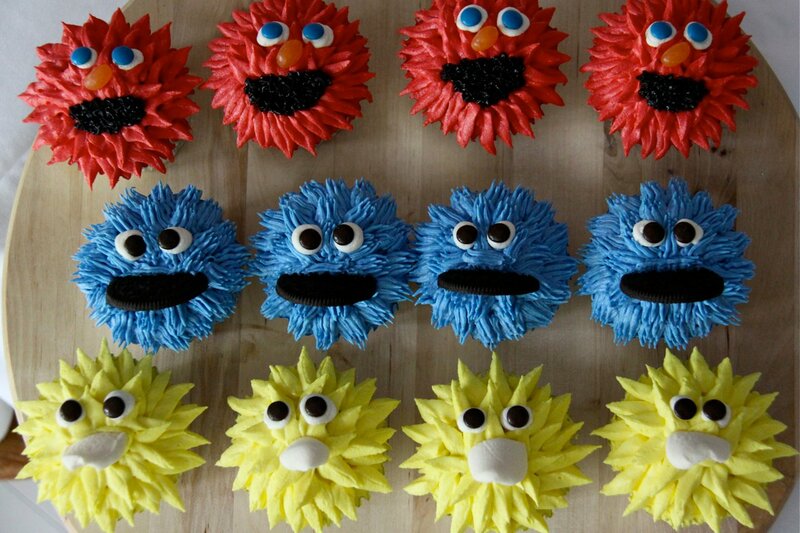 This entry was posted in buttercream, celebration, Cupcakes and tagged bangkok, sesame street. Bookmark the permalink.